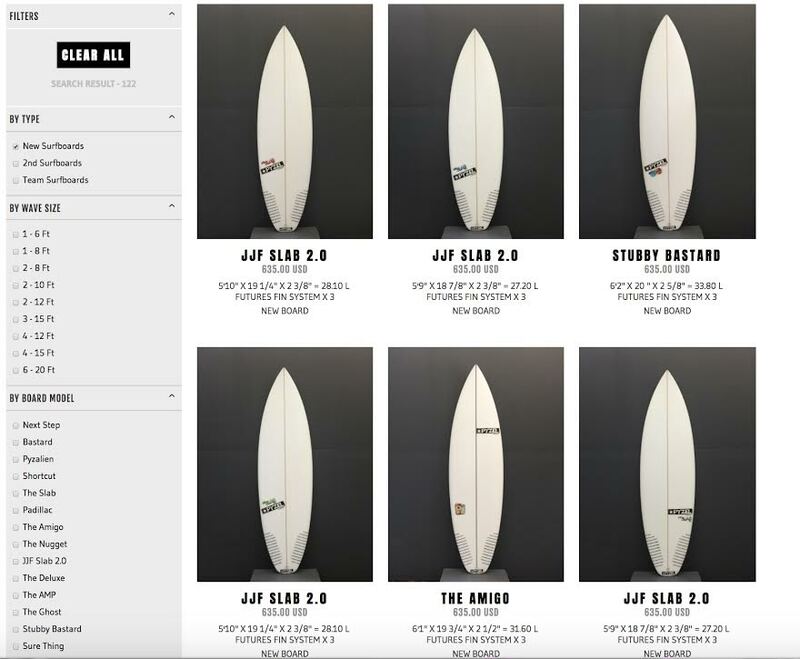 Register Log In Surfer.com Forums Design Forum Takayama Egg fin recommendations? Been trying out a Takayama Mini-Howard Egg - 6'8" (can't remember the dims off the top of my head). 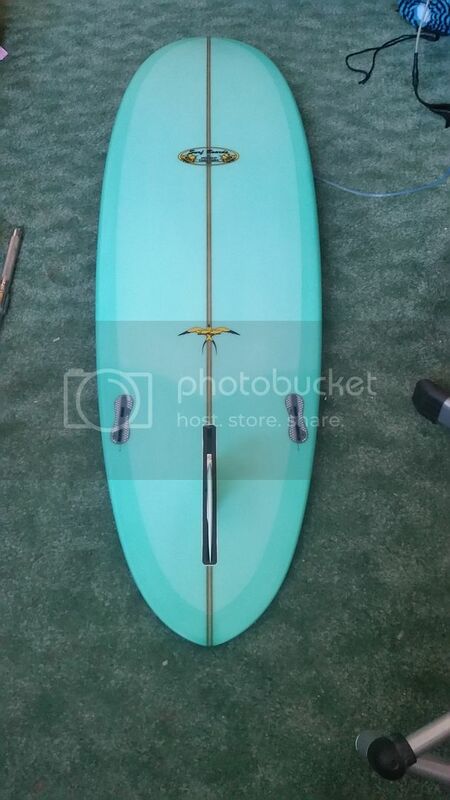 I've had a few sessions on it ..... board feels like a boat anchor .... i think it has to do with the fin setup. I picked up some 3" sidebites - they have 50/50 foil and i've tried them with both the True Ames 6" California Classic and the True Ames 6" Bonzer center fins with similar results. Paddling out the board feels ok but when paddling for a wave it has zero glide. As far as positioning ... I have the leading edge of the center fin parallel with the trailing edge of the side fins. I'm thinking of trying it next as a single fin. Any suggestions/feedback would be appreciated. i have a 7'0 and i love it. Hopefully - either scenario is not the case. Yeah - love the overall shape of the board, rails, etc. 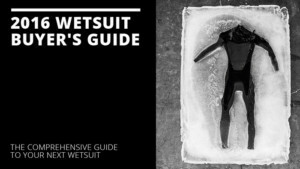 Seems like it would really excel in point break conditions/big open face conditions. After doing a little research - seems most are running a 6.5" center fin or better. Nice board. 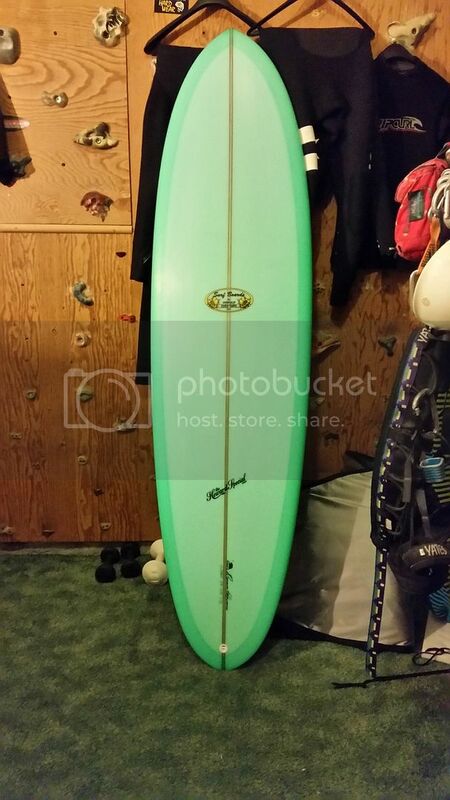 I just got a 8' Takayama flex fin for my 6'8 scorpion and love it. works well with the genuine pintail. Still, can't see why it wouldn't work on the egg. Worth a try. I really want to try one of these. Think Mitch's has a demo I was going to try and grab next time I'm out that way. Looks like a perfect egg. Thanks. It came with a Takayama fin - not sure if is the flex .... i think it is a 7" - was thinking of giving that a try next as a single fin. Are you riding your scorpion as a single or 2+1? Yeah - i actually picked this one up at Mitch's. Everything about the board .. looks and feels good. I probably should have just started out with the fins that come with it from the shop. Caution: excessive Kool Aid consumption may lead to a bitter aftertaste! I have a 6' 10. So far only ridden it with the stock fins goes great but I can see a center fin with a bit less rake being good. I know Devon uses a Wayne rich one in his. The bottom is roll into vee so it doesn't generate speed as well as a board with concaves. It is such a smooth flowing board to surf though. Good for laying over a deep bottom turn in the flats. It likes a nice big face to play on. I think paddling into waves it has less glide than I expected. There's more rocker and less foam hidden in there than you'd think. A keeper for me for sure!! Eric Christenson does a similar template with a double concave bottom I've heard good things about. Last edited by Jory; 11/05/15 08:14 AM. Do they work on sub waist high waves? Was hoping to get one of these to keep me from having to drag out the log on small days with a little shape. Mine will catch waist high waves and if it was on a nice lined up point would allow a nice smooth trimming down the line style. It would need to be a wave wit a little bit of go. 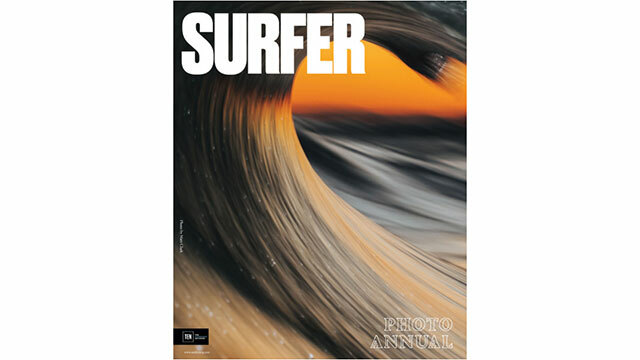 really mushy or broken up waves at that size wouldnt be great becasue of the lack of concave in the bottom and its a fair bit of length to move around on a small wave. Here is a shot of the tail .... i've put the Takayama fin in that came with it - 7" glass fin - doesn't appear to be the "flex". Looking at the side fin boxes they do appear to have a lot of toe-in - hard to say if too much. But if you look at where the line is drawn in the foam - they appear to be off center to the line. So just to clarify - although i am testing it out here in SoCal - the intent is not as a log alternative .... i'm sort of putting together a quiver for my eventual move to Nica. Thinking this would be a great option for spots like PangaDrops (big open face reef break) and classic point breaks in the vicinity like Lance's, Manzanillo. Jory - do you tend to position yourself farther forward when paddling for waves then you normally would? Again - only a couple sessions so still kinda feeling it out .... giving it a go with just the 7" Takayama center fin this weekend .... will hopefully help find the right setup. Last edited by flyinraptr; 11/05/15 05:20 PM. um.... I'm not sure, i ride so many different boards from 5'2 sims up to 9'6 heavy logs but this is my only board between 6 and 9 feet so it's difficult to judge. Like i said despite being 6'10, they are pretty foiled out and theres more rocker hidden in there than you might think. I guess its not really designed to be a small wave speed generator, more of a smooth big face arc drawing board.